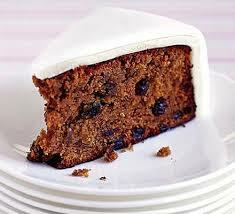 Jeez, the year is all but over, where has the time gone, it seems the older one becomes time just moves so much faster, bit December is always a time for joy, reflection and celebration. Speaking of celebration the second week of December in particular holds a special place on my joy calendar and I’m sure yours once you find out why it is so for me, you see it’s Lager Beer Week, drink it, make it, bath in it, share it. It’s a time to further enjoy the simple lager, icy cold at any time. There I’ve admitted it I’m a proud beer drinker, so raise a pint with me and relax after a hard days toil, no better way to do it, neh. ‘Tis the season for a little holiday cheer and being jolly, why because it’s Eggnog Month, that’s why. Eggnog has been a winter tradition for centuries. This frothy beverage of milk, sugar, eggs and a dash of nutmeg can be enjoyed plain or with a shot of brandy or rum to warm the bellies of adults who desire to get into the holiday spirit! Now, seen as we live in the hot part of the world I think we should declare December Artisan Beer and Cap Classic Month. Wait a mo, The Klutz in the Kitchen has just declared that from hence forth the Month of December shall be Artisan Beer and Cap Classic Month, what say you? 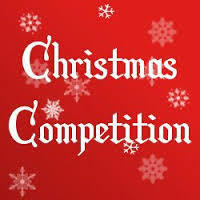 Why not show your support for what is to become a very important part of December in future, shout it out to the global village on Facebook pages, in the Twittersphere, encourage friends, family, acquaintance’s and work collegues to spread the word of International Artisan Beer and Cap Classic Month. Cap Classique is the term for making champagne because the pesky French to be snobby and not allow anyone else in the global village, other than they themselves, to call the sparkling fruit of grape juice champagne. Our ingenious wine farmers countered with what is now known Cap Classique made in the Methode Champenoise which is method of making champagne by creating a second fermentation in the bottle. The term Cap Classique has been used in South Africa since 1992. It’s Pie Day, there are thousands of recipes for meat pies, fruit pies, chocolate, peanut butter, pies with meringue, pies with a top crust and pies without crust! 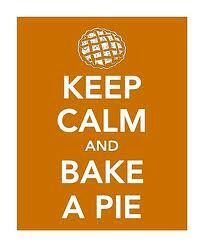 If you’re using a pre-made crust, they’re actually quite easy to make, just bake one today! It’s also Fritters Day today so our intrepid Klutz in the Kitchen has found a wonderful health Beninese meatless morsel for one to knock up to snack on today after putting in the time at the office, naturally an icy cold beer or glass of Cap Classique will lift the experience the greater heights, me thinks. We at All Jazz Radio would like to know what your 10 favourite Jazz, Blues, Latin and World Jazz albums of 2014 have been. Ok, we know it’s not going to be too easy so here’s an exciting incentive for you. We in association with Jassic’s Africa, distributors of fine jazz recordings to jazz lovers of the global village are offering a hamper of 10 CD’s to the person whose list is drawn at the end of the month of December 2014. Please note that this is an email only competition. Send you email list to info@alljazzradio.co.za with Top 10 CD’s in the subject line. Jassics head honcho; Etienne Shardlow will during his first Jazz-E Show in January 2015 announce the lucky winner and will be notified by Skype, Viber and email. Please include the following details in your email; Full Name, Full Street Address, Phone Number and ID Number. One of South Africa’s top bands, Freshly Ground, tops the must-watch-live list for any lover of Afro-fusion music. Just when a group on Facebook was hatching a plan to crowd-source and get the band here, Tusker Malt Lager, the main sponsors of Blankets and Wine-Kampala, made the big announcement. The band will headline the eighth edition of the event, also the last one for 2014. The event will take place on December 14, at what has become its home in Uganda – Museum gardens. Also taking to the stage will be a carefully-chosen lineup of Ugandan performers to make the right feel of Afro-pop and Afro-fusion acts. Since then, Jordan’s career has taken her all over the world, and in 2012, she received one of the highest honours in jazz: she became an National Endowment for the Arts Jazz Master. Her music has soared, but her story starts with pain. 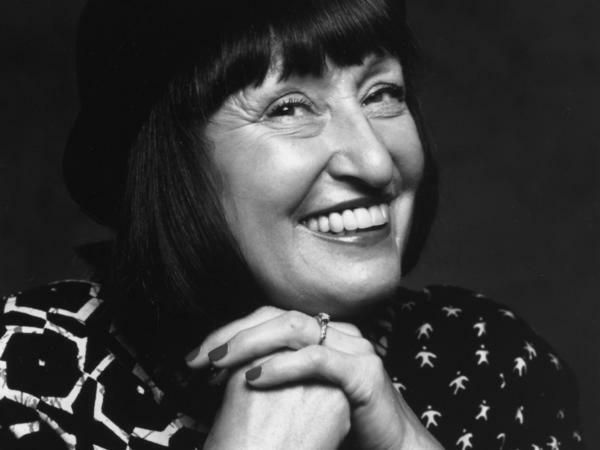 A recent biography called Jazz Child: A Portrait of Sheila Jordan, by Ellen Johnson, describes Jordan’s life, starting with her days growing up dirt poor in Pennsylvania coal country, raised by alcoholic grandparents. Jordan, now 86, tells Westervelt about that time in her life, as well as falling in love with the music of Charlie “Bird” Parker, struggling to feel confident about her work and experiencing violent racism at the hands of other white people because she hung out with black musicians and artists. 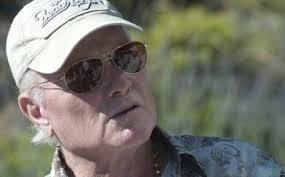 Co-founding member of the Beach Boys Mike Love is due to release a book in the summer of 2016. The book is to be called Good Vibrations: My Life As A Beach Boy, and will go into detail about Love’s life as well as providing a detailed history of the Beach Boys from an insider’s perspective. The fifth annual Hullegeb Festival is expected to take place December 4-11 in Jerusalem. It is one of the primary institutionalized vehicles for presenting the artistic skills and creativity of the Ethiopian community to the Israeli public. The festival, initiated by Jerusalem’s Confederation House and its director Effie Benaya, incorporates a wide swath of productions and genres, from contemporary and ethnic music to theater and dance. Dave Grohl may be a music nerd, but he’s not exactly a historian. 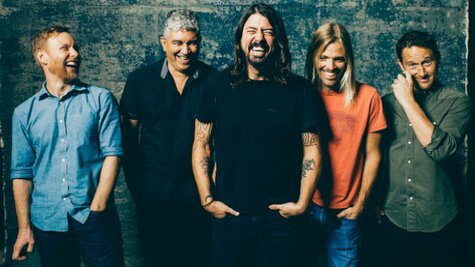 In a new interview with Rolling Stone , the Foo Fighters front man has admitted that he new absolutely nothing about New Orleans or jazz music before stepping foot in the city to film the sixth episode of the HBO series, Sonic Highways.